Assalamo Alaikum friends As we know now days blogging is very popular because of most of geeks, they done it well and make it beautiful & simple to understand and officious thanks to those who actually share their own experience of their blogging profession to others so they can start to make their living with blogging career. First of all we should have to know few things about blogging . How can I make money with advertizing? 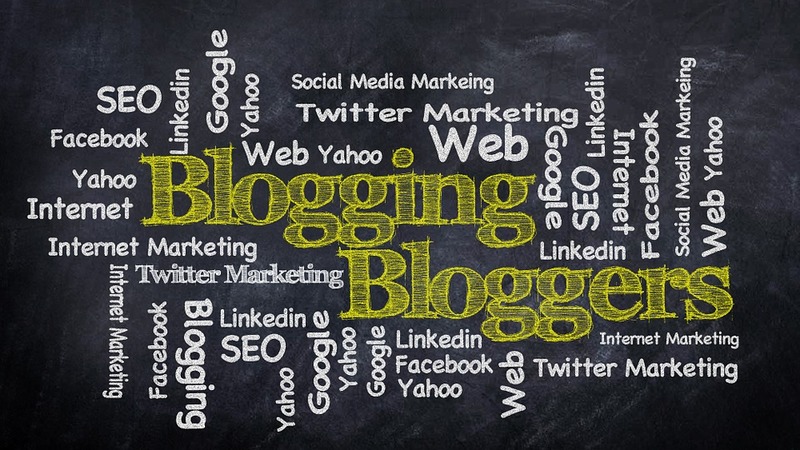 Why i should choose Blogger? A blog is just like a website which give you information about many different topics.There are many different types of blogs which actually given very useful knowledge to user like <www.lifehacker.co.uk> is the one of the most famous blog in the world. Blogging its not mean you are good writer then you should do blogging or you have great html css php etc.. skills so you should start your owe website , There are many blogger which earn lots of money from blogging and they did'nt have great writing or coding skill . How they make lots of money without having any skills? so work hard and search for things which your dont know . Learn skills like SEO (Search Engine Optimizer) and an article writing given information about something. If you are new and you're wondering how I will get this knowledge and thinking its very hard to make headway from it.It's not that much harder either prepared and thought yourself and learn from the internet blogging is all about your hard work and passion.try and try again and again, you fell down, but you will stand-up one day and that day will be yours. There are many Different Blogging platforms like Blogger, Wordpress, Squarespace, tumblers etc.. But blogger is the best and free to use.I am using blogger and I found it very useful and easy I prefer you to use blogger because you will easily get free theme and widgets and tutorial about blogger blog. Thanks i hop you like it!